The KMAC campaign has raised over £1.7 million for immunotherapy research at The Royal Marsden. It was set up by Nicola Murrells in 2016 and is now run by her brother Gregg. Cancer affects so many of us. It does not discriminate. Nicola Murrells had been fighting cancer for four years when in October 2016 she was told she had nine weeks to live, her liver was riddled with tumours. Those tumours stabilised due to pioneering treatment and she beat her nine weeks. On Friday the 28th April 2017 Nicola was told she had six months to live as the cancer has spread to her brain. This meant that Nicola would have to leave behind a little five year old girl who was her world. Nicola died on the 7th of September 2017, after one of the bravest battles against cancer going. Nicola and I don't want another family or another mother or father to have to go through this heart-breaking ordeal. I want to raise as much money as I can through various events to help The Royal Marsden pioneer new immunotherapy treatments. Your support is greatly appreciated, thank you. 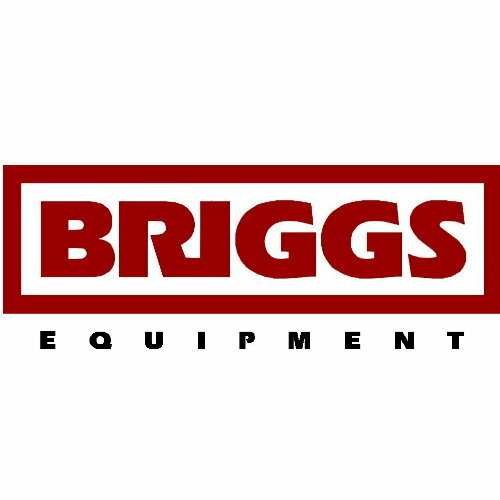 From the team at Briggs Equipment.